Mark L. Chambers has been an author, technical writer, and computer consultant for more than 20 years. He uses his experience as a computer hardware technician to demystify the workings of PCs. 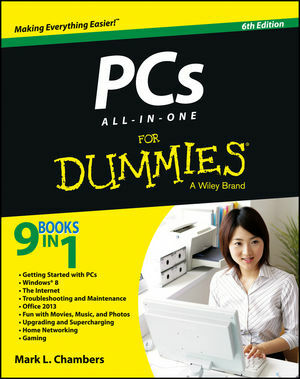 Mark has written a variety of books including Build Your Own PC Do-It-Yourself For Dummies.